Kathy holds an Advanced CranioSacral therapy certificate, Ayurveda Yoga specialist license and a National Board Certified massage therapy certification as well as a 500 hour level National Registered Yoga Alliance. 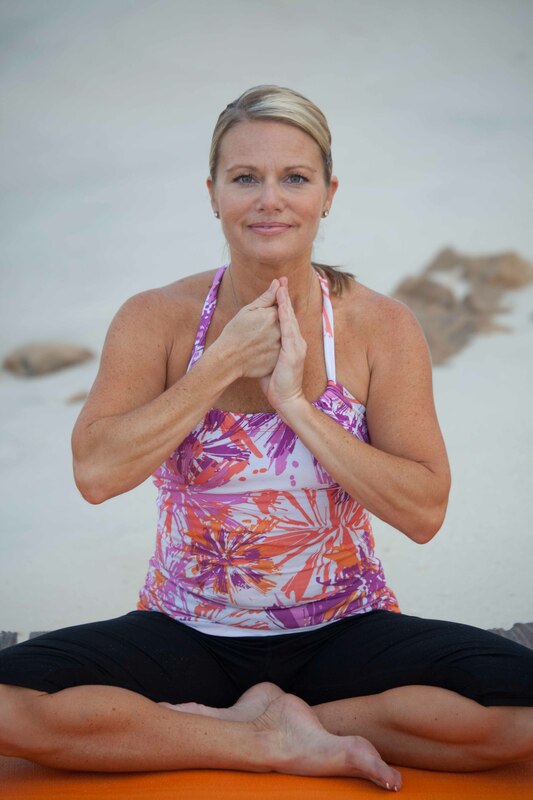 She has a passion for helping people relieve pain in their body, mind and spirit as well as redefine your daily yoga routines. Her professional affiliations include an E-RYT200 (over 1000 hours in teaching experience) and RYT500 professional level of training. There is a new depth to working on a one on one basis; an invaluable experience to be able to deconstruct postures to protect you from injury as well as creating more ease in your practice or as many of us need just the right amount of motivation to integrate what you learned into your life in creative ways.